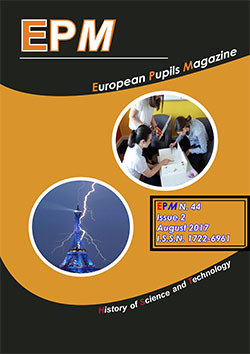 The 25th EPMagazine issue is available! The latest EPMagazine CD-Collection 2003-2011 is available! Paper contributions are right away requested for the 26th to be issued EPMagazine. Our mirror-site is currently unavailable! epmirrorsite.xoom.it is down due to technical problems, you can instead visit epmagazine.altervista.org.